Jess Glynne graces the stage at Doncaster Racecourse for a fantastic night of live music after a thrilling day of racing this summer. With 2 UK number 1 albums including 2018 hit ‘Always In Between’, Jess Glynne will perform to thousands of racegoers live after racing on Saturday 18th May 2019. Jess Glynne will perform hit singles ‘I’ll be There’ and ‘Thursday’ at Doncaster Racecourse, the first stop on her 2019 Outdoor Tour. 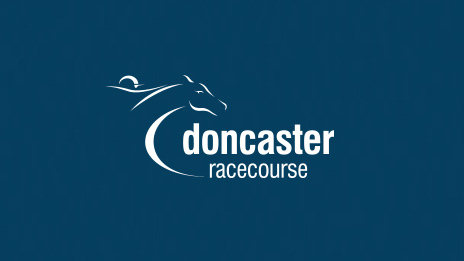 Just a ten-minute drive from the Doncaster Racecourse, the Crown Hotel Bawtry is ideally situated if you need accommodation for this event.